From 2002 to the end of 2016 the Surfing South Africa Pro Surf Tour (PST) was a feature of the South African surfing landscape. 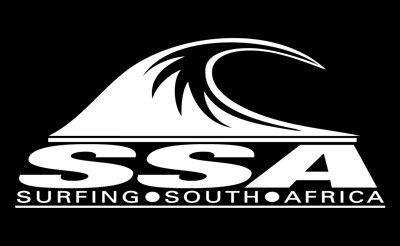 Going forward the PST will become the South African Surf Tour (SAST). The contest dates for national contests has been released.